What Is The Big Myth About Performing Under Pressure? Performance coach Jason Selk explains the #1 myth about performing under pressure and what you can do to create more successful outcomes. This time of year I generally receive phone calls from a few Major League players looking for the same type of help. “My team is making a run at the playoffs and I need to be ready to step up and perform well under pressure, can you help?” I typically respond by saying, “Yes I can help, and the first step is becoming aware of the #1 big myth”. The big myth most people believe is that when the pressure is on that’s when you need to step your game up and play better than you have all season. And that is exactly how you screw things up. Truth is many people don’t understand that the best athletes or business people actually do to thrive in high-pressure situations. The best performers know the secret. It’s not about performing better under pressure, but rather performing consistently under pressure. The best method for controlling successful outcomes under pressure is to actually approach it the same way you would any other performance. Most people struggle under pressure because they are trying to do things they have not prepared for or have been trained to do. This is when the pressure really mounts and eventually causes a break in consistency. They try to have their best game on the big day instead of just approaching it with the idea of having a good solid outing. Now, here is where the rubber hits the road. This method works only if you make a habit of being prepared and ready even in the so called “non-pressure” situations. What Is Your “World Series”? Here is how to get started. Ask yourself this question, if I am going to play in the World Series (or the equivalent in your industry/occupation) tomorrow, what is one thing I would need to do to feel fully prepared? Don’t try to be perfect here, just think about improvement. 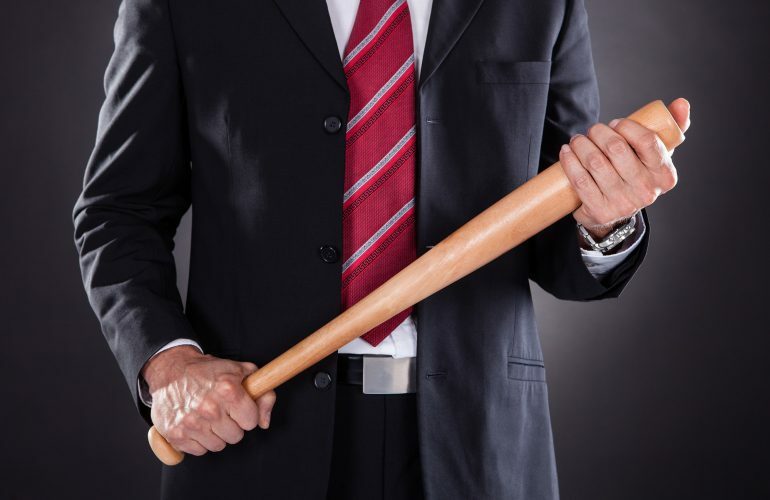 What one thing would better prepare you to dominate in your career/job interview/meeting? Whatever that one thing is, that is what I want you to commit to putting 5 minutes prep-time into daily. The real trick to performing well under pressure is learning to prepare everyday like it’s the World Series. Do this and you will begin to establish yourself as one of the greats. 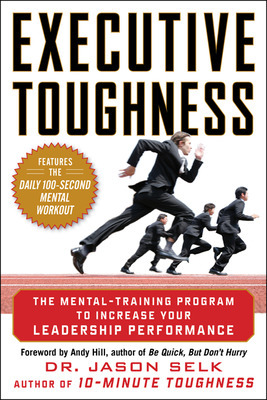 Dr. Jason Selk is the bestselling author of 10-Minute Toughness and Executive Toughness and an executive coach. While serving as the Director of Mental Training for the St Louis Cardinals, Dr. Jason Selk helped the team win their first World Series in over 20 years, and in 2011 he assisted the Cardinals in the historic feat of winning their second World Championship in a six-year period. Dr. Selk is a regular contributor to Forbes, INC, Success, Shape, and Self Magazine; ABC, CBS, ESPN, and NBC radio and television; and has been featured in USA Today, CNBC, and Men’s Health. What Is The Future Of Value-Added Selling? 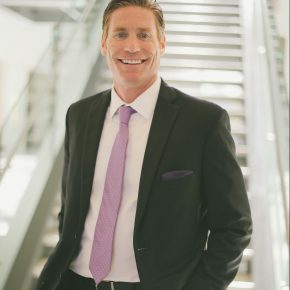 While serving as the Director of Mental Training for the St Louis Cardinals, Dr. Jason Selk helped the team win their first World Series in over 20 years, and in 2011 he assisted the Cardinals in the historic feat of winning their second World Championship in a six-year period. Dr. Selk is a regular contributor to Forbes, INC, Success, Shape, and Self Magazine; ABC, CBS, ESPN, and NBC radio and television; and has been featured in USA Today, CNBC, and Men’s Health.